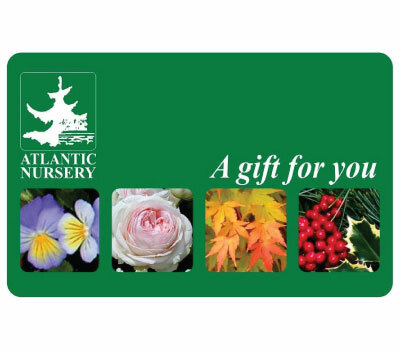 Atlantic Nursery now offers our customers the ability to shop online. While we know many of our customers prefer to shop in person, we also understand that sometimes our customers need to stop in quickly and be on their way. To accommodate this need, we offer a few different shop online options. Our Bower & Branch line of trees can be purchased online and shipped to our store for pickup, delivery and/or installation. Gifts and select items can be purchased online and picked up in store. Gift cards can be purchased online and mailed to you or your recipient. We hope you enjoy our new service and thank you for shopping with us! Pick up, delivery and/or installation. 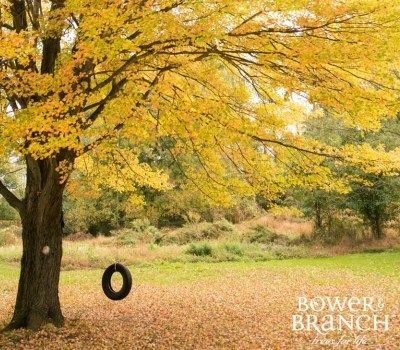 Through our relationship with Bower & Branch, we bring you the finest selection of trees. Gift cards are the perfect gift for any occasion! Garden lovers always rejoice in being able to pick out whatever inspires them. Top quality Monrovia-grown plants, delivered to our nursery, especially for you.